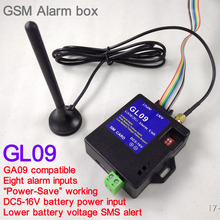 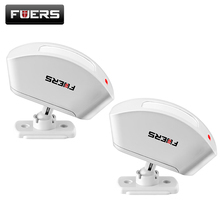 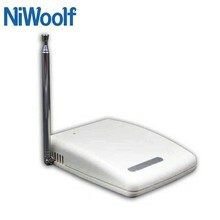 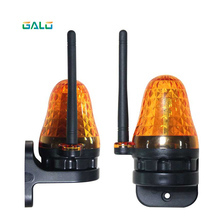 433MHz wireless signal repeater, compatible with all kinds of 433MHz product. 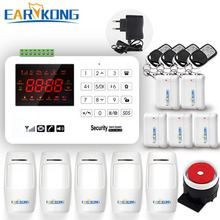 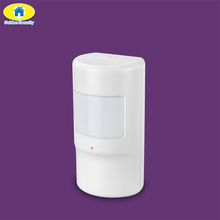 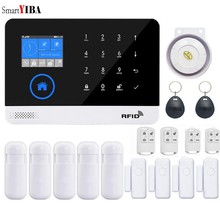 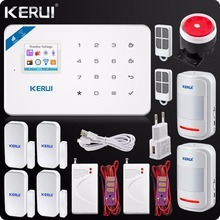 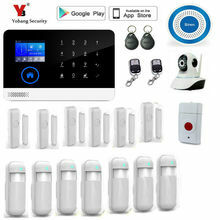 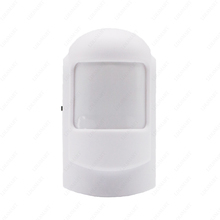 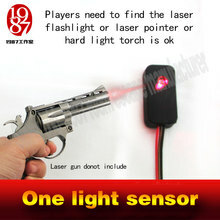 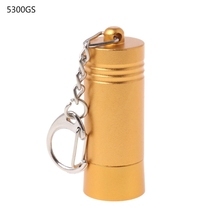 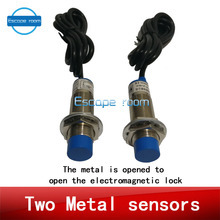 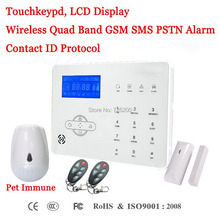 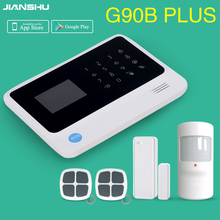 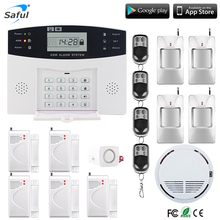 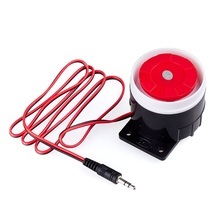 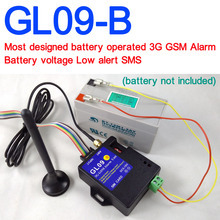 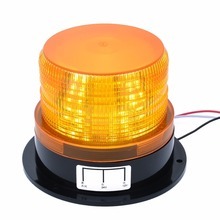 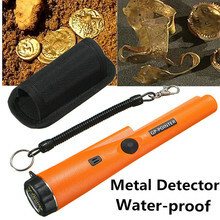 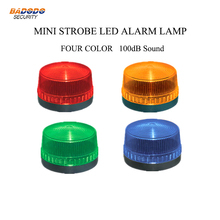 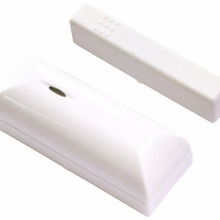 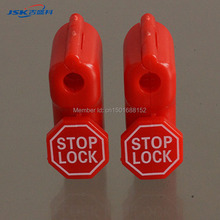 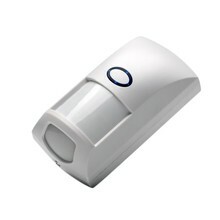 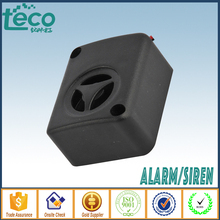 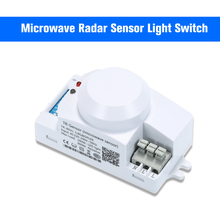 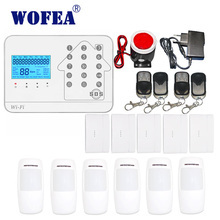 For home burglar alarm system. 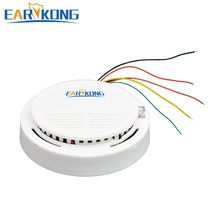 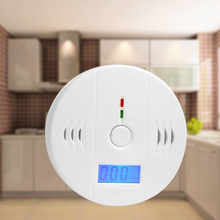 Earykong Wired Smoke Detector Smoke Sensor Alarm For Wired Home Burglar Wifi / GSM / PSTN / APP Alarm system.